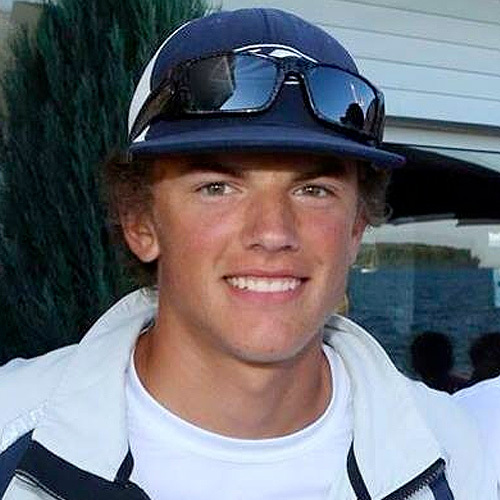 Austin "AC" Colpaert grew up sailing at Bayview Yacht Club in Detroit, Michigan with his family since he could walk on the deck of a boat on his own. He started racing Optis in 2003 at age 7 for the Bayview Yacht Club Junior Sailing Program. Austin was chosen to sail the YRUGL Richardson Trophy in 2006. Since then, he’s enjoyed fast paced match racing. Austin has been awarded Skipper of the Year after winning the DRYA 420 Class Overall in 2013. Austin came to Oakcliff to learn about sail making, rigging, and managing a team in hopes of becoming a professional bowman.